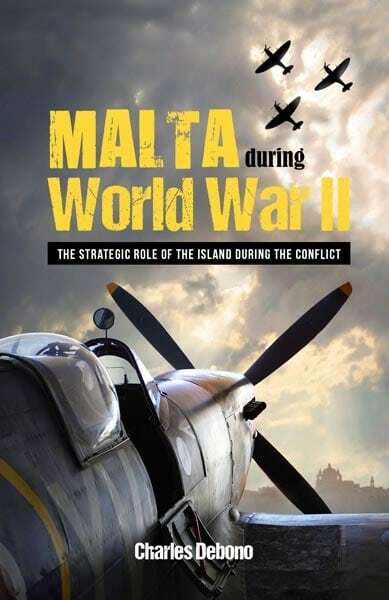 This series of articles was published in the Sunday Times of Malta between 2010 and 2015 to commemorate the 70th anniversary of Malta’s involvement in the Second World War and its pivotal role in the Mediterranean struggle. 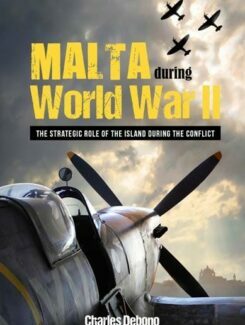 Apart from recounting how Malta and the Maltese suffered during the conflict, it was important to mention also how Malta’s strategic position contributed, in no small way, to the Mediterranean naval war, to the turn of the tide in the North African campaign and consequently, to the outcome of the war. “In the name of the United States of America I salute the Island of Malta, its people and defenders, who, in the cause of freedom and justice and decency throughout the world, have rendered valorous service far above and beyond the call of duty. Under repeated fire from the skies Malta stood alone and unafraid in the centre of the sea, one tiny, bright flame in the darkness – a beacon of hope in the clearer days which have come. Malta’s bright story of human fortitude and courage will be read by posterity with wonder and with gratitude through all the ages.